The next Pokemon Go Community Day event takes on Saturday, April 13. This time around it’s all about gen 3 dragon-type Pokemon Bagon and its evolutions Shelgon and Salamence, with the event and its rewards built around that evolutionary tree. What is a Pokemon Go Community Day event, and how does it work? Put simply, Pokemon Go Community Day Events do what you’d likely expect from their name – they’re designed to get players out and about into the world, preferably interacting and hanging out together in locations that are rife with Pokestops like parks and other public places. These events are time-limited to encourage trainers to head out on the same day and at the same day on a Pokemon hunting mission. As part of this, players are rewarded for their participation. Usually, community day events are built around a specific Pokemon, allowing players to catch more of that Pokemon and in a shiny form. On top of that, regular bonuses include exclusive moves for the featured Pokemon, increased EXP, Stardust and Lure duration, bonus loot like stardust and incubators, and even bonuses like fast-hatching eggs for the duration of the event. If you head out to a community day event, you might be surprised: you’ll likely see other trainers catching Pokemon all over the place during the event if you head to a place like a local park. It’s a big deal! 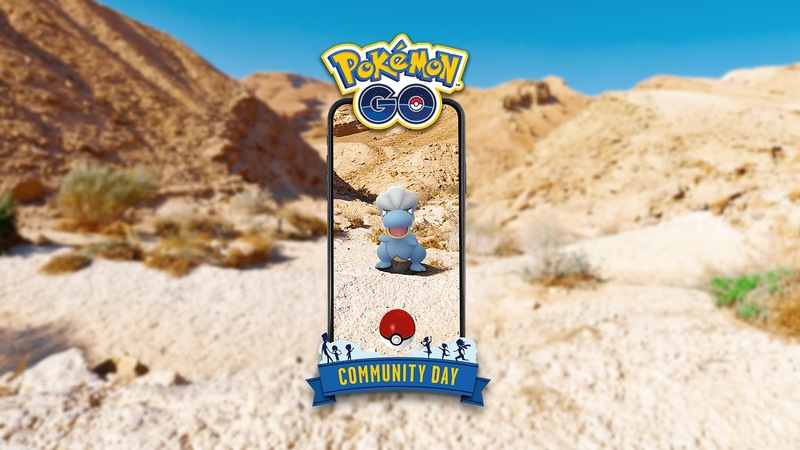 The next Pokemon Go community day is for April 2019, and it’s the 16th community day we’ve had overall. The event takes place on April 13 – that’s a Saturday, meaning most people should be able to easily free themselves up from life commitments in order to get out into the wild to spin Pokesotps and catch Pokemon for the community day period. During these hours the community day will be active, in turn allowing for certain bonus rewards that make participating in the day worthwhile. This April, the Pokemon Go Community Day follows the traditional setup: It’s focused on one Pokemon species, increasing the spawn rates of that breed of Pokemon, making them more easily available with certain powerful moves or in shiny forms. At least this month it’s particularly exciting, giving lots of access to a previously not entirely common Pokemon breed of a useful type. 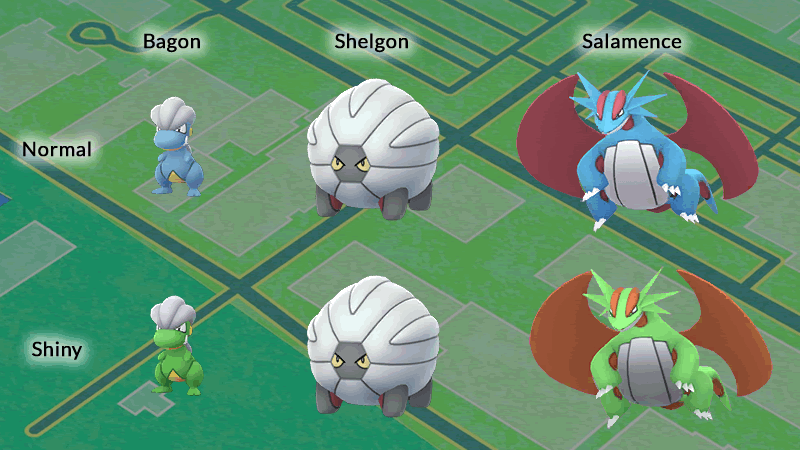 Shiny Pokemon: spawn rates will be increased for Bagon, including in its shiny form. Catch lots of them, and you’ll be sure to eventually encounter a shiny Bagon – maybe a few. 3x Catch XP: during the event hours, experience points (XP) gained for catching Pokemon will be tripled. You can also stack this with Lucky Eggs for big bonuses. 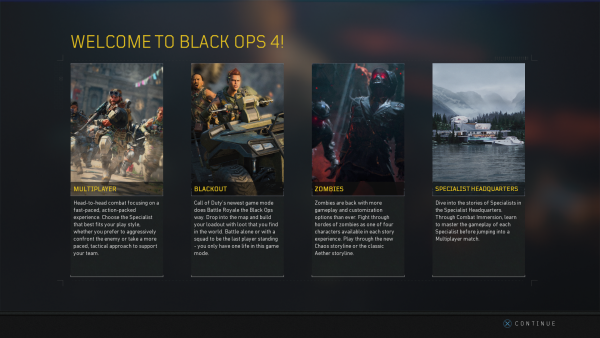 Exclusive Move – Outrage: there will be an exclusive move for this evolution series – and this time around it’s Outrage. Outrage is a move that Salamance hadn’t previously had, and while it’s not an exciting debut of a new move this has interesting implications for battles, since Outrage will go a long way towards making Salamence far more competitively viable. It’ll actually make a fully powered-up, top IV Salamence beat out Dragonite, but it won’t beat Dragonite. 3-Hour Lures: if you drop a Lure on a Pokestop, it’ll last for 3 hours instead of 30 minutes. This means any lure dropped during the event will last the full duration of the event hours. Bagon evolves into Salamence, and that’s good news: Salamence places in the top five on our tier list of the best Pokemon in Pokemon Go – specifically as an attacker. Given the Dragon typing, Salamence can come in useful for taking down a range of Pokemon, including other Dragon-types, since dragon-type creatures are weak against the same type – many of which appear in Pokemon Go Raids. Looking for a shiny? The colors you need to keep an eye out for in order to get shiny Bagon and then Salamence are below. The post Pokemon Go Community Day event start time and event rewards including shiny Bagon and Salamence with Outrage appeared first on VG247.